At Current River Bakery we make Apple Pie, Blueberry Pie, Cherry Pie, Mincemeat (Christmas Season), Pumpkin (During the Fall), and Rhubarab (During the Summer). 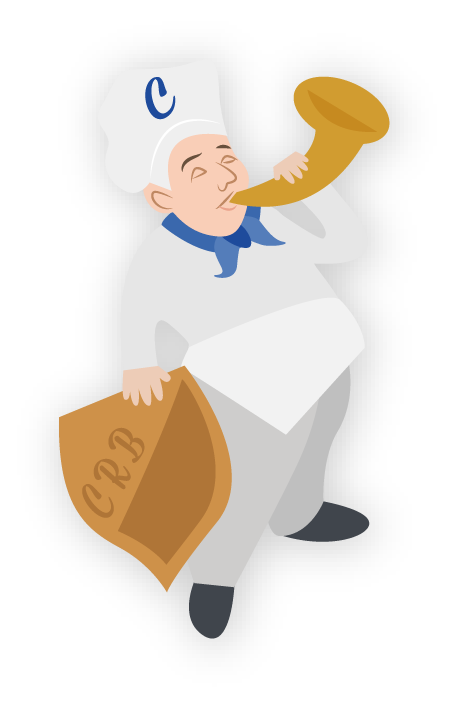 Our pies are all made with our pie dough rolled thinner than most so that you have more filling and less pastry. Each pie has a total weight of about 6 ounces of crust and the rest is the fruit filling. 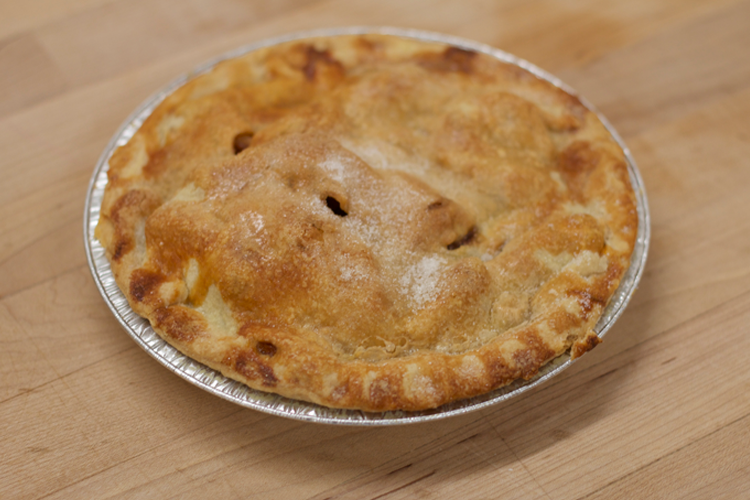 Our Apples pies are made with fresh and frozen apples for a perfect blend of apples with cinnamon. A definite favorite with our regular customers. Blueberry and Cherry pies are made with a filling with plenty of fruit. Rhubarb pies made in season and with local rhubarb. We all look forward to these pies. Mincemeat Pies at Christmas. It is better to order these to be sure you get one.